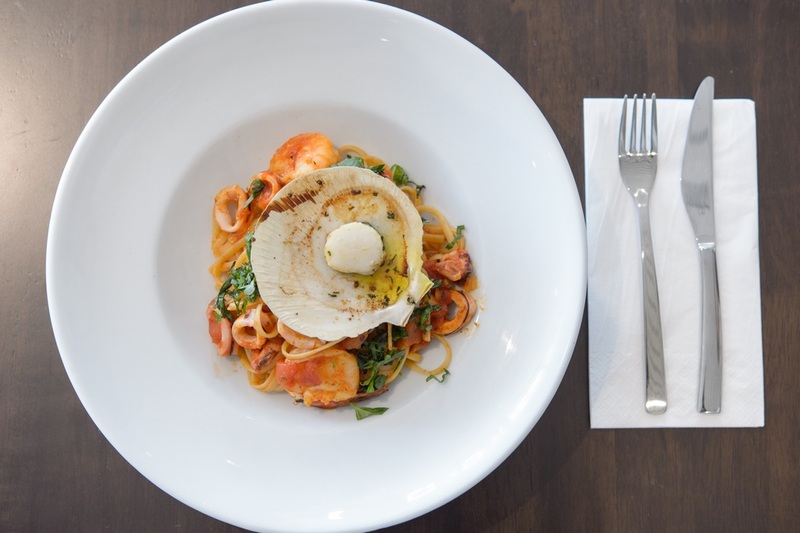 When it comes to restaurants in Northern Beaches, we’re confident ours is amongst the best. Featuring a boutique theme, we combine welcoming decor and a friendly-yet-professional service that’ll make each dining experience feel special. Our restaurant serves breakfasts, snacks, lunch, and dinner. So, no matter what your meal of choice, you can come to us. 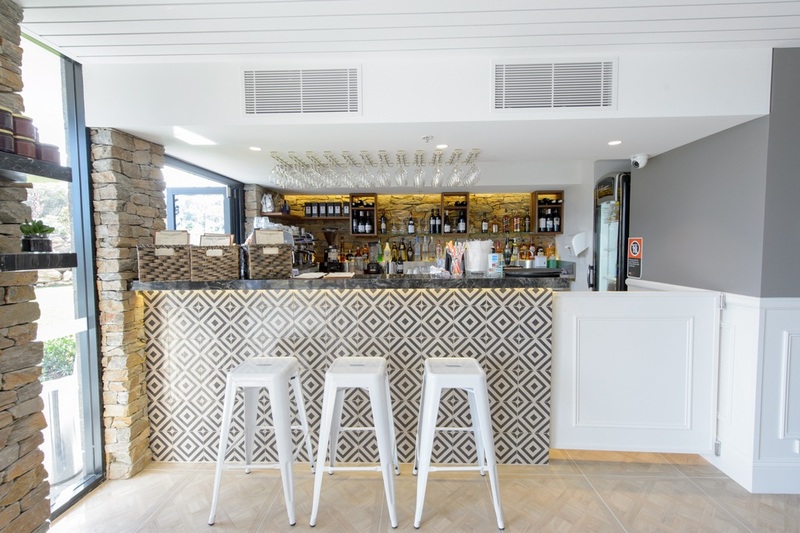 Our cafe in Northern Beaches also features outdoor seating, allowing you to enjoy romantic twilight dining experiences and sunny lunches alike. 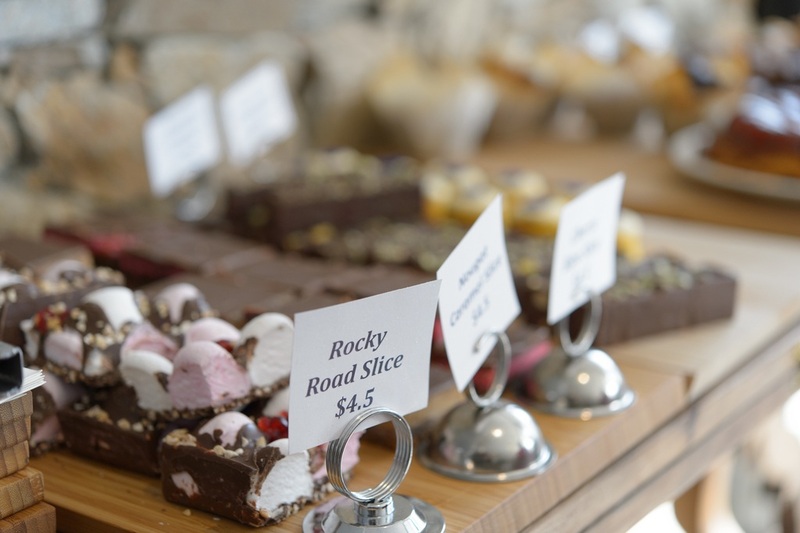 If you want to stop by for a coffee, you can choose from an array of fresh pastries that our chef makes on a daily basis. 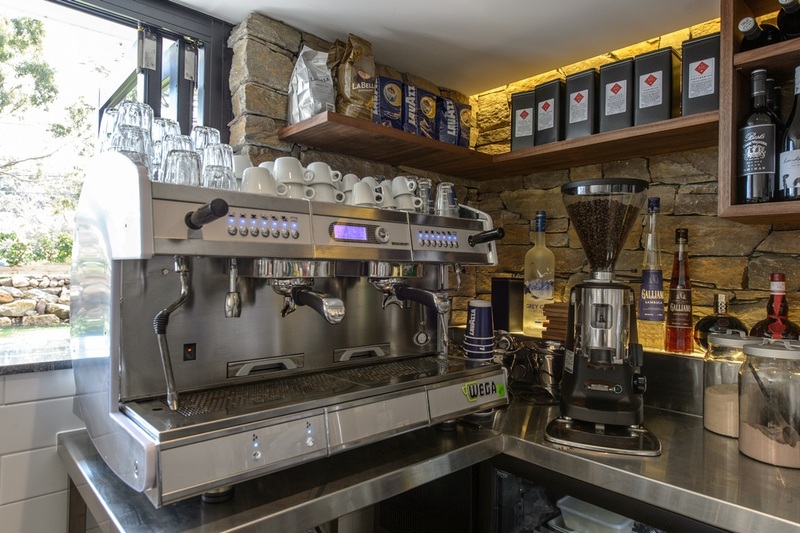 Also, we brew and blend onsite, allowing you to enjoy your coffee beans at their finest. 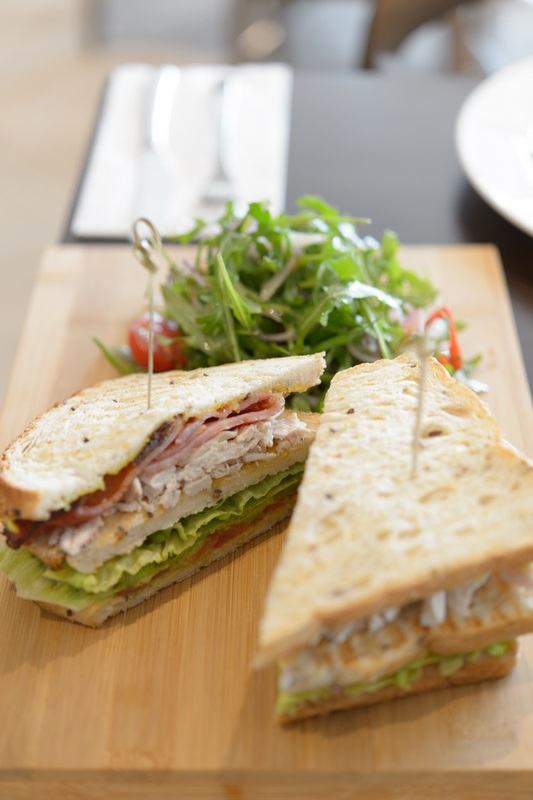 Eating at a garden cafe in Sydney should always be a relaxing experience. From the moment you sit down, we’ll make you feel at home. If wine is important to you, we’ll introduce you to our impressive selection of Australian and Italian tipples. 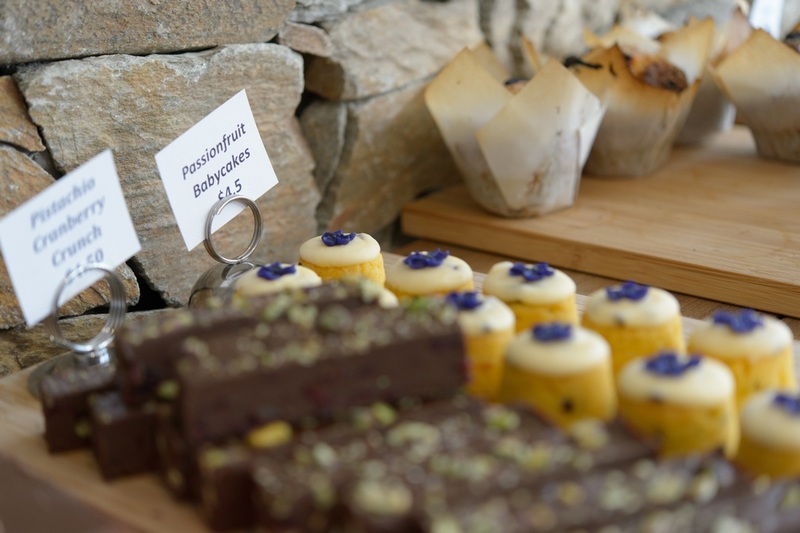 To make a booking at our Sandstone cafe, contact us. Few experiences are more relaxing than enjoying a plate of sumptuous food while you listen to the sounds of the water. Our waterfront restaurant in Sydney rests in a glistening white heritage listed building, which brims with character. 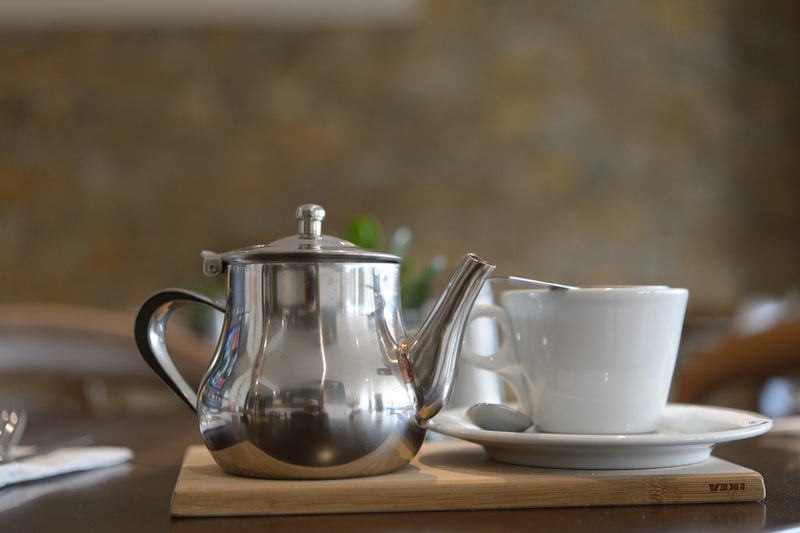 Whether you’re organising a business meeting or going on a date, we’re confident our staff will exceed your expectations. 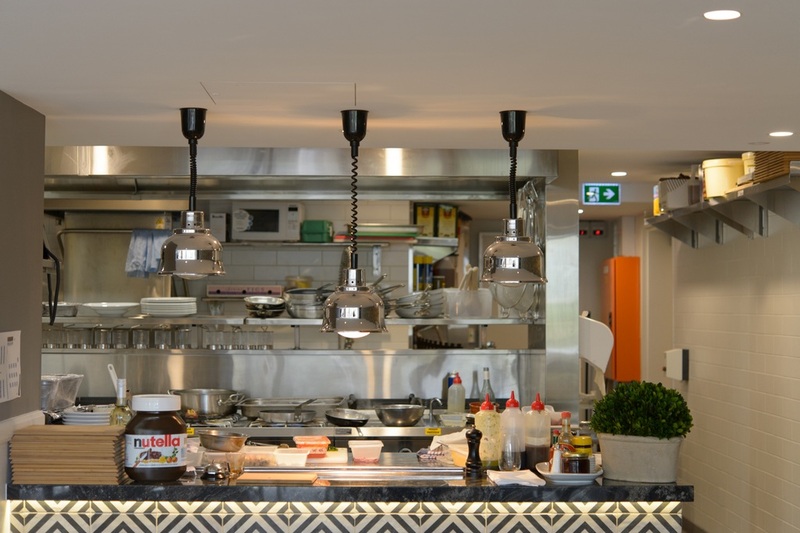 When it comes to Manly restaurants that set an elegant tone, we believe we’re difficult to beat. 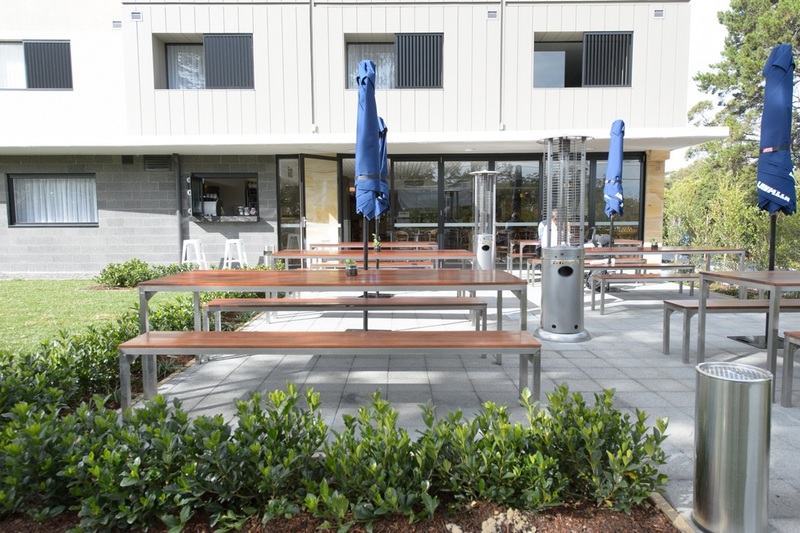 If you dine on the outdoor terrace, you’ll benefit from dramatic lighting and spacious tables. 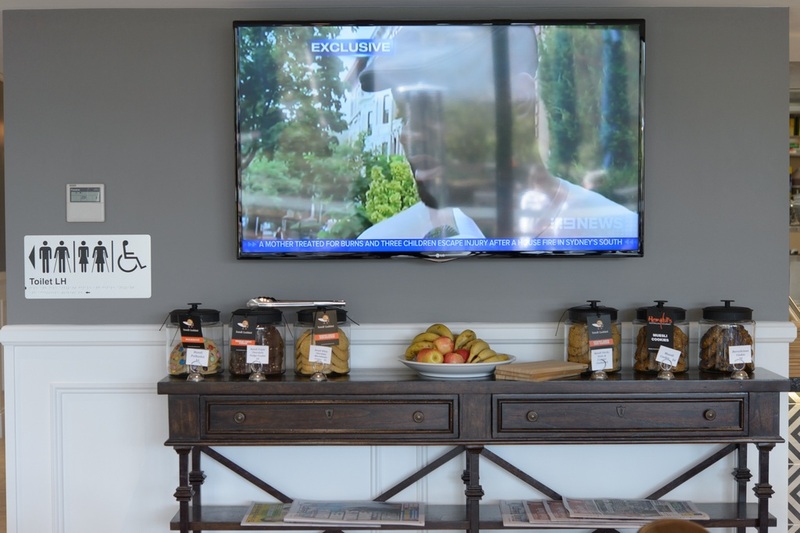 While inside, you can enjoy our comfortable and neutral decor. From lunches and brunches through to cocktail hours, our Manly restaurant is here to delight you. To make a booking, call (02) 9949 2255 or use our online form. 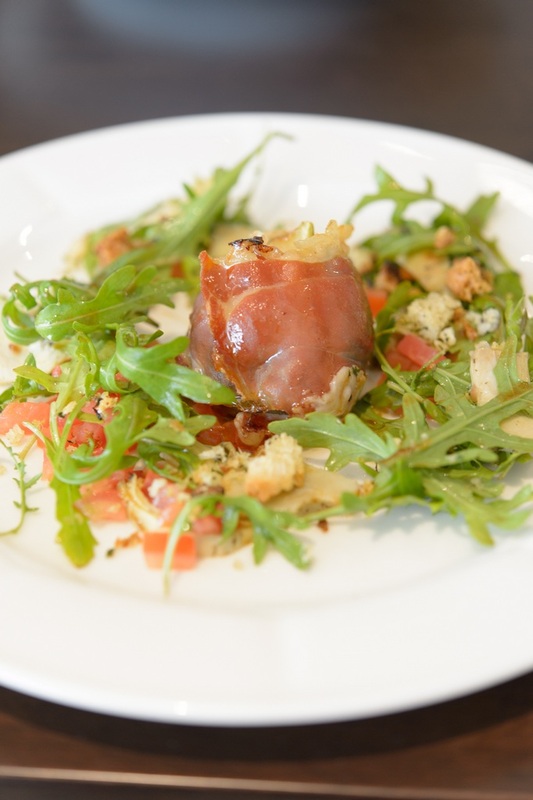 For reservations of groups and events for 10+ guests, we offer you a group set menu. Options for both sit down as well as cocktail are available. Scroll down to subscribe to our newsletter to receive information on up-coming events!! 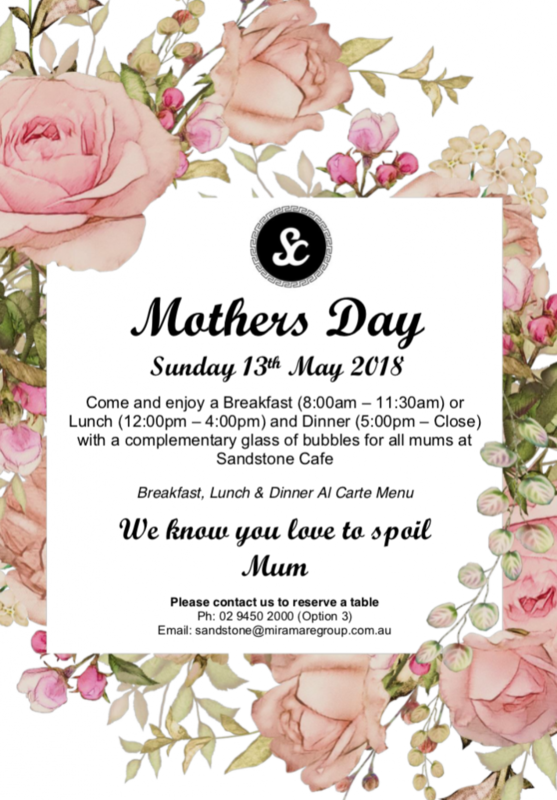 Mothers Day - Come and enjoy a Breakfast and Dinner with a complementary glass of bubbles for all mums. 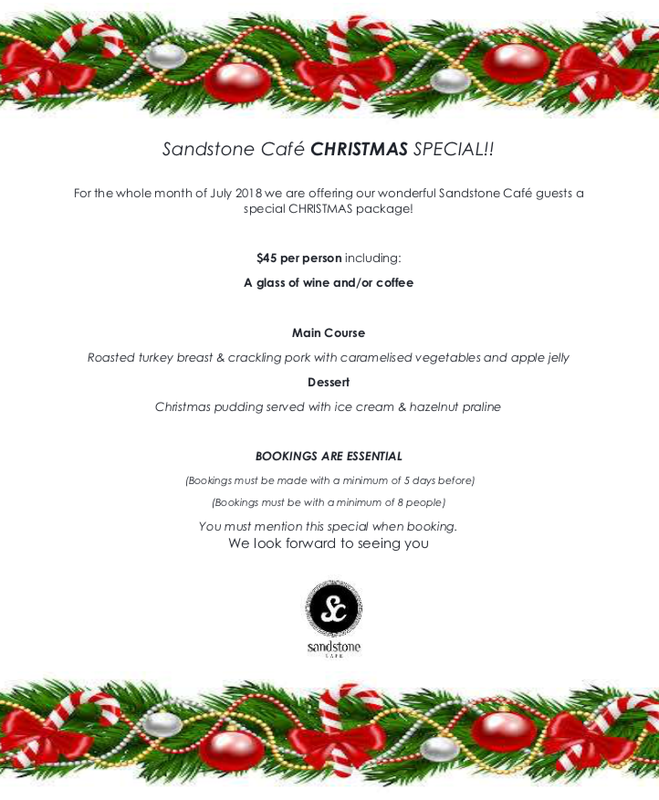 Christmas in July - For the whole month of July 2018 we are offering our wonderful Sandstone Café guests a special Christmas package!